Do you ever wish you had access to some better entertainment in you Home Hill home? 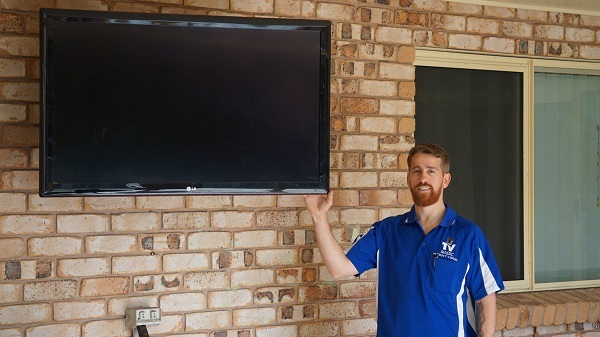 Then you're just like many other people who have taken advantage of the fantastic benefits of TV Magic's Satellite and Foxtel Dish Installation. 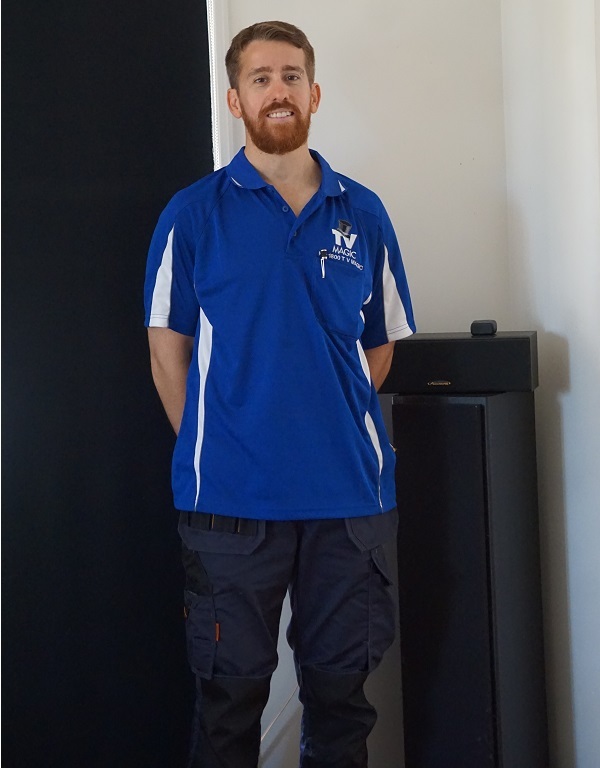 I'm Gordon, your local technician, and here at TV Magic I take care of all your TV needs from TV Points, to cabling, Wall Mounting and much, much more. One fo the reasons that my customers are so pleased with their end results is becuase my focus is on quality; quality service, quality equipment and quality results. If you want better TV, call TV Magic Home Hill to get your Satellite Dish on the roof today! The sky really is the limit when you have Satellite TV installed. Satellite TV gives you the opportunity to connect to various TV from countries all over the globe and acces different kinds of TV that you would never have had access to before. When you have your Satellite Dish Installed, you will now be able to connect to TV from places like the USA, Japan, Malaysia, Britian and many, many more countries that can bring you a wide variety of different TV. Having more choice and variety gives you more control over what you want to watch and allows you to access a range of TV that you never would've been able to watch on Free-to-Air. Why not get yours today? Just call me at TV Magic Home Hill today! Many people opt for Foxtel when looking for some new and exciting TV to watch and it can be a great choice. 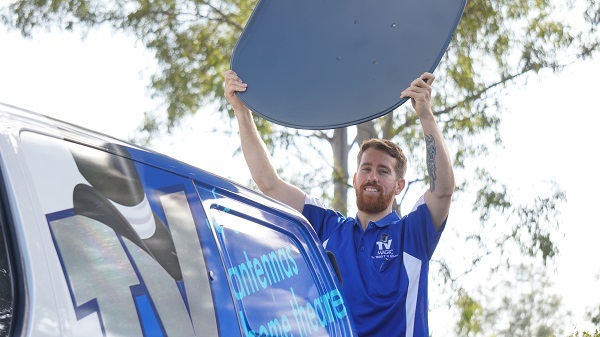 They are often dissapointed however when, they discover that foxtel installers won't always put their Satellite Dishes or TV Points where they want them. 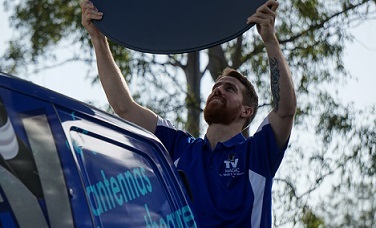 If you're not happy with the positioining of your Foxtel Dish, call me at TV Magic today, and watch TV your way!